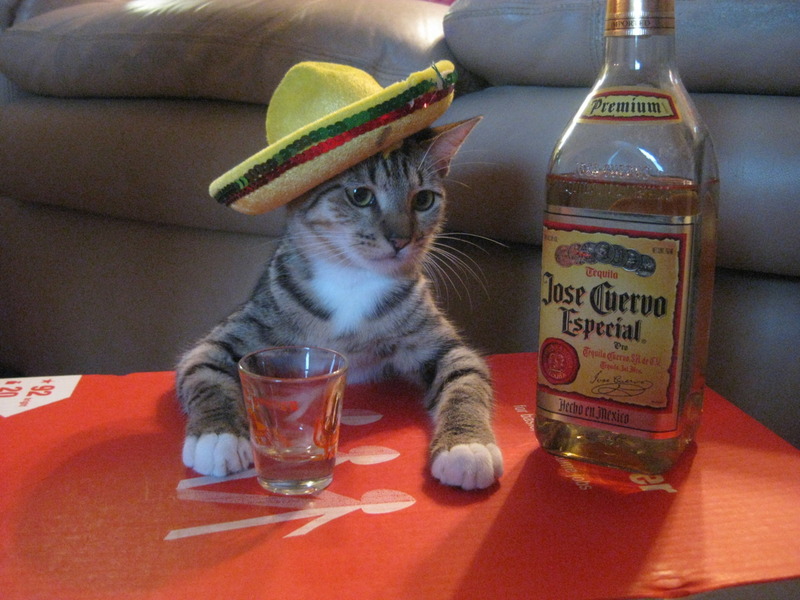 Today is Cinco de Mayo – a day when a lot of people drink a lot of beer and/or tequila. This entry was posted in Annual Posts, Holidays, Humor, I Love America, Just Because, Sunday Funnies and tagged Cinco de Mayo, Jim Breuer, Party in your stomach, Tequila. Bookmark the permalink.